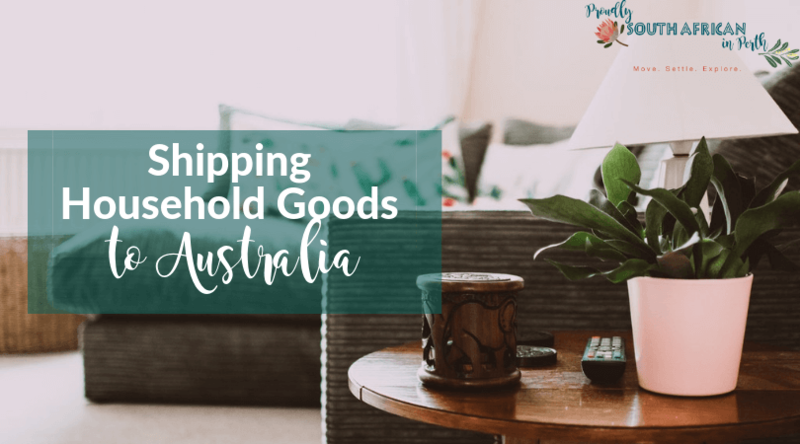 One of the most common questions I get asked relates to shipping household goods to Australia – what should you bring and what should you ditch? Everyone seems to have their own opinions on this, and let’s face it, it’s quite a personal thing. I’ve spoken to countless people about this topic and overall people have mostly regretted bringing too much stuff, rather than not bringing enough. As houses can be so big in South Africa, they’re easy to fill with furniture and ‘stuff’. Stuff that is really not essential to everyday life. So when you get a quote to ship it all to Australia, you may just want to fall off your chair! If that happens, you’ll probably want to start working out a list of what you want to bring and what can be left behind. But where do you even start? 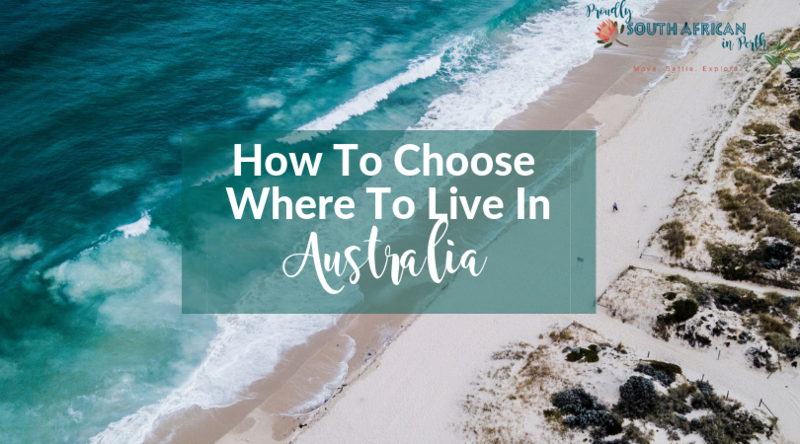 How to choose where to live in Australia can feel like the first big decision you make after actually deciding to move to Australia. Given Australia is such a big country, doing a ‘look see decide’ trip (often called an LSD trip!) just isn’t practical for most people. Or indeed affordable. 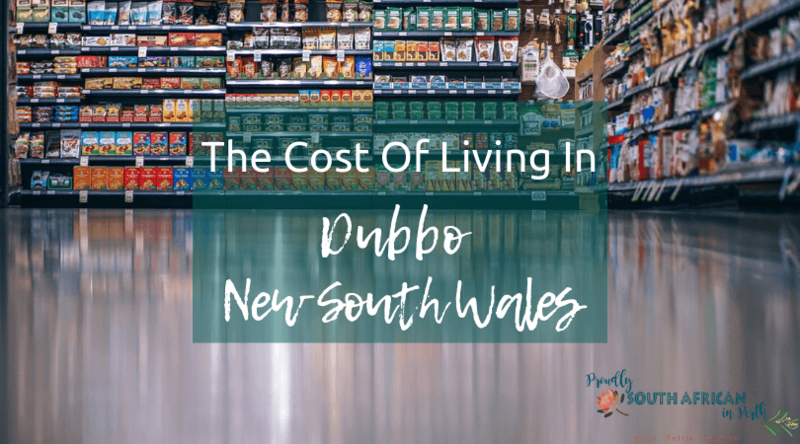 When we were trying to narrow down where to live in Australia, the main concerns for us were where we could find employment, as well as sunshine! Coming from damp and dreary England, there was no way Melbourne was going to be on our list. Our ideal choices were Brisbane, Adelaide or Perth. 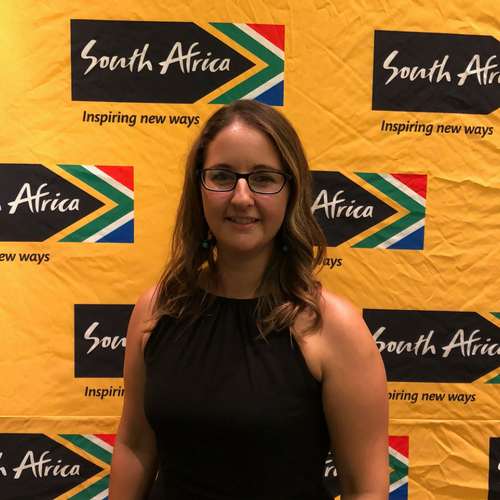 We decided on Perth because there was more going on in terms of employment in the construction sector and because we got an extra 5 points for state sponsorship from WA. And of course because it has amazing summers and fairly mild winters. 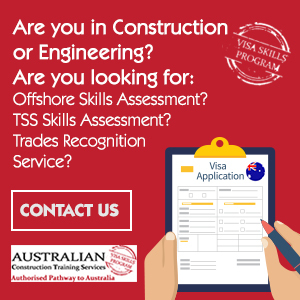 There are so many factors that can influence how you choose where to live in Australia. 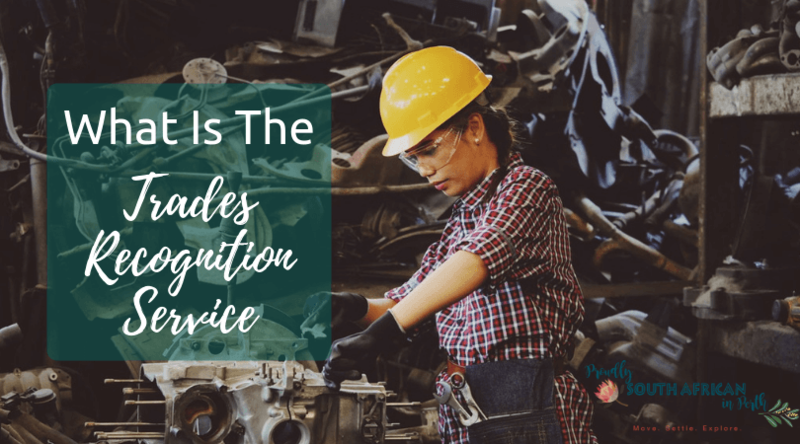 Here are just some of them you need to consider while making this life-changing decision. 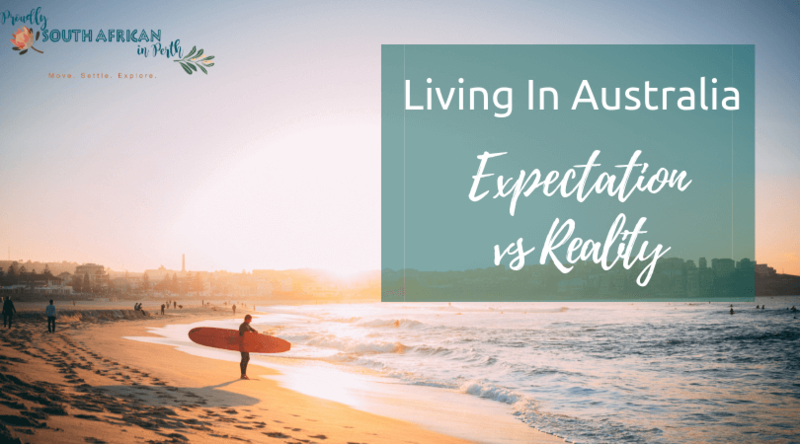 You might dream of moving to Australia and living a life filled with sunshine, beach days, and barbeques, but what will it really be like? Let’s take a look at what you can really expect when you’re living in Australia.